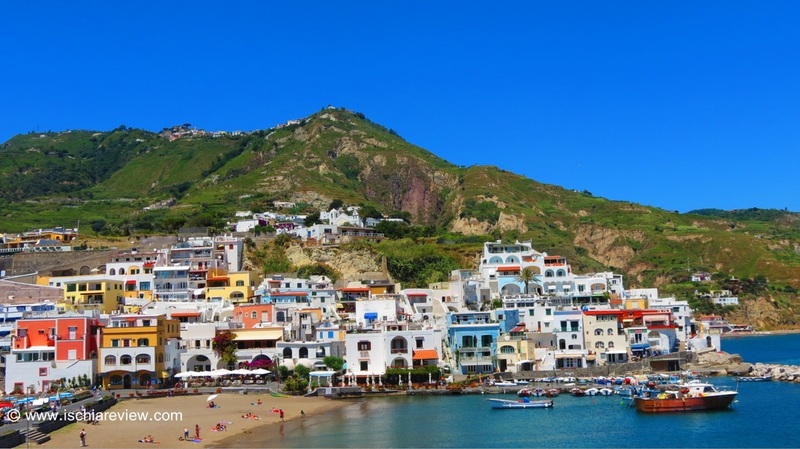 Welcome to our Ischia blog, Good Morning Ischia! Here you can see the entry for Sunday 20th October 2013. It's another beautiful day on the island with temperatures due to reach 24 celcius/75 fahrenheit this afternoon. As it's the weekend many people will be making their way down to the beach for the day with their families and friends but down in Sant'Angelo today you'll find a large group of people gathering on the beach for the "Festa di Lampuga", a festival that celebrates the fishing industry on the island and in particular in Sant'Angelo. The event has been partly organised with the Nemo association along with various other groups and some of the activities include sharing knowledge about sea-life in an effort to sustain the clean beach and swimming environment as well as to explain about some of the wonders that can be found underwater when snorkelling or diving. For more information about today's event go to the Associazione Nemo facebook page or contact us for further details. Have a great Sunday and remember we're here if you need any help.